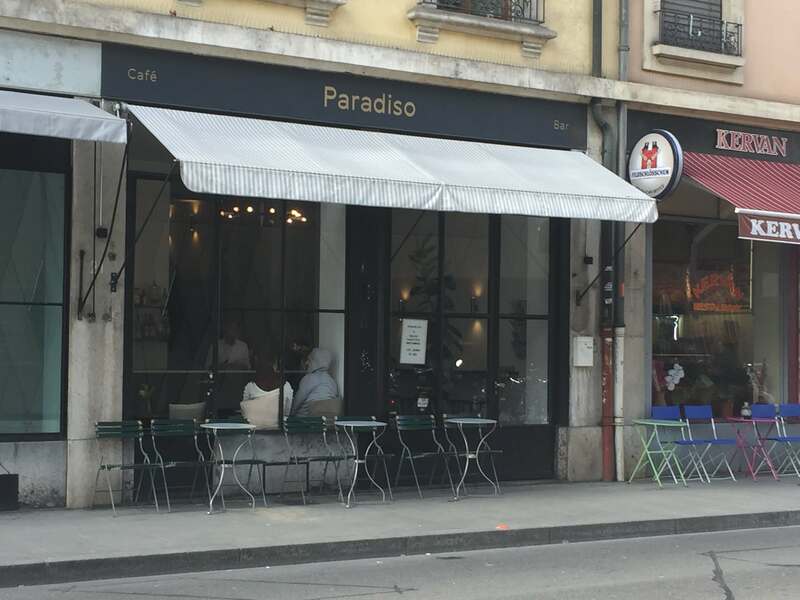 Paradiso is a stylish little café and bar located is what seems to be a quite trendy part of Geneva. 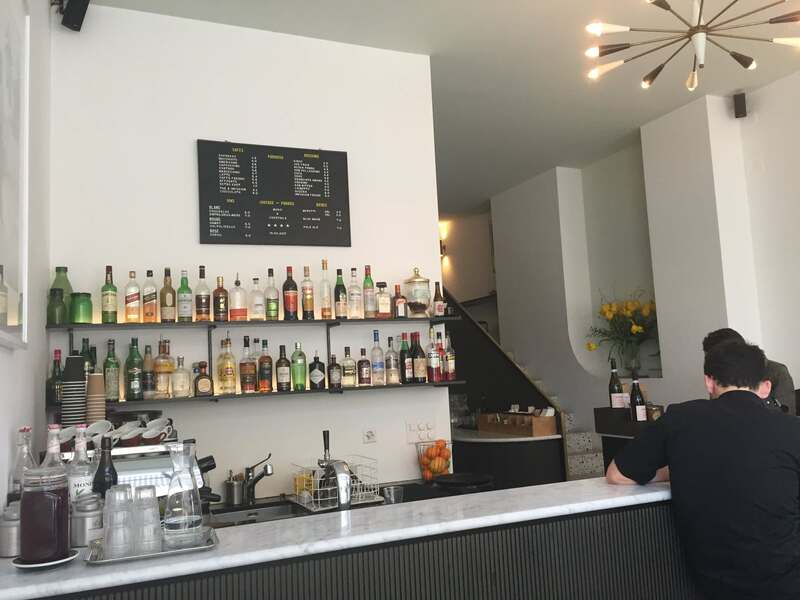 The coffee they serve here is from Zurich roasters, Miro Coffee. Visiting in mid-afternoon on a Thursday, I decided to try their espresso. 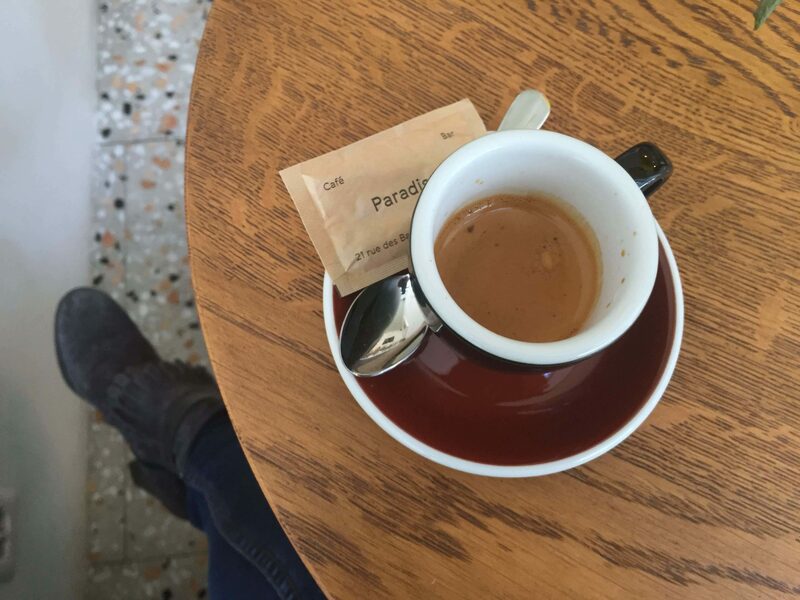 It was corto, strong and delicious just as an espresso should be. It place does have more of an Italian vibe, but maybe that was due to the fact that I was served by Italian Barista Lorenzo. 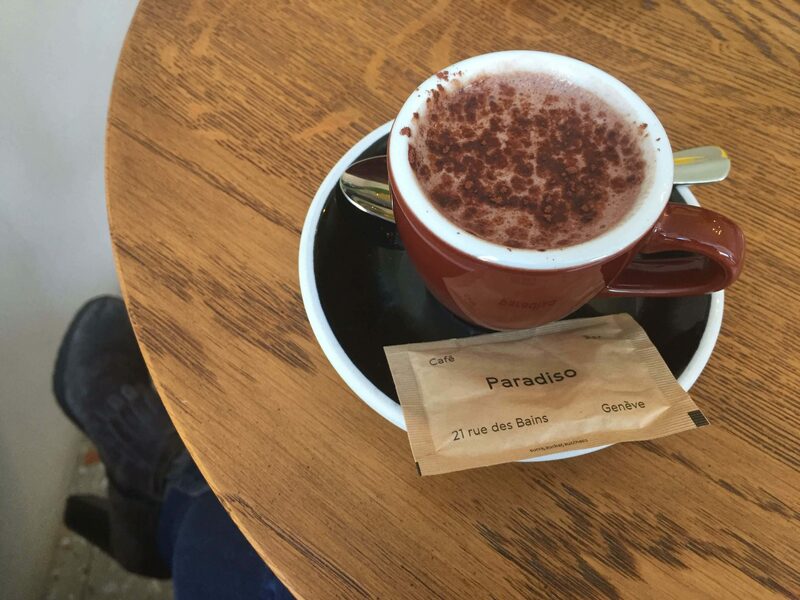 I would have loved to have something sweet with my espresso but unfortunately arrived a little late in the afternoon. Ah well, a good reason to try it out another time. Check out their menu on their website.